 Obama Archives - AutoNetTV Media, Inc. The government is accelerating its purchase of new cars and trucks for its fleets. read more Is your car up to severe service?